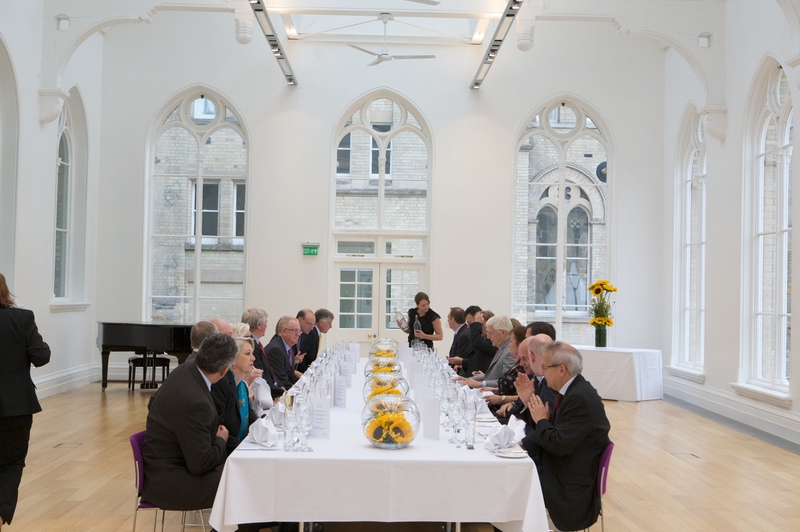 Whether you're an association, not for profit organisation or a private individual, if you're planning a celebration or special occasion, we can help you create the perfect event tailored to your every need. 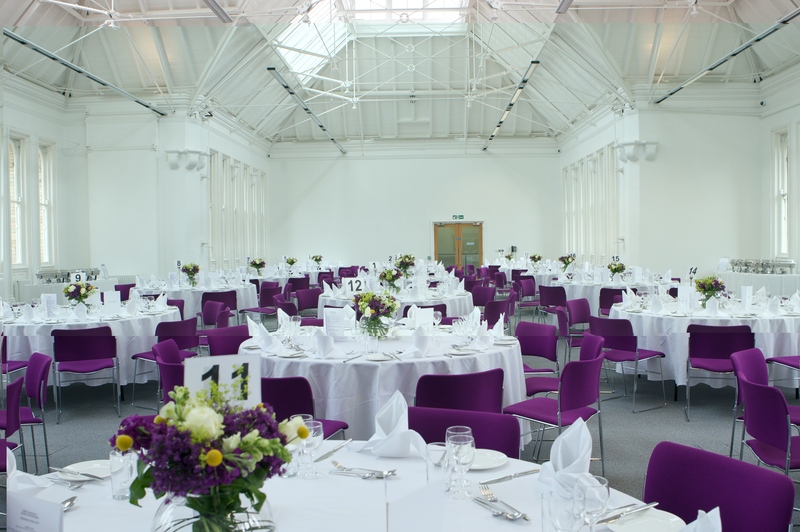 As one of Nottingham's leading private function venues, our in-house catering facilities, specialist event management team and beautifully restored Grade II* listed buildings provide all the ingredients required to host your event. Dedicated event coordinators and expert catering teams are on hand to help make sure your event runs smoothly, professionally and on time. Our team can set up your room to meet your requirements, make recommendations for your menu selection to suit your theme and even arrange entertainment and decorations. 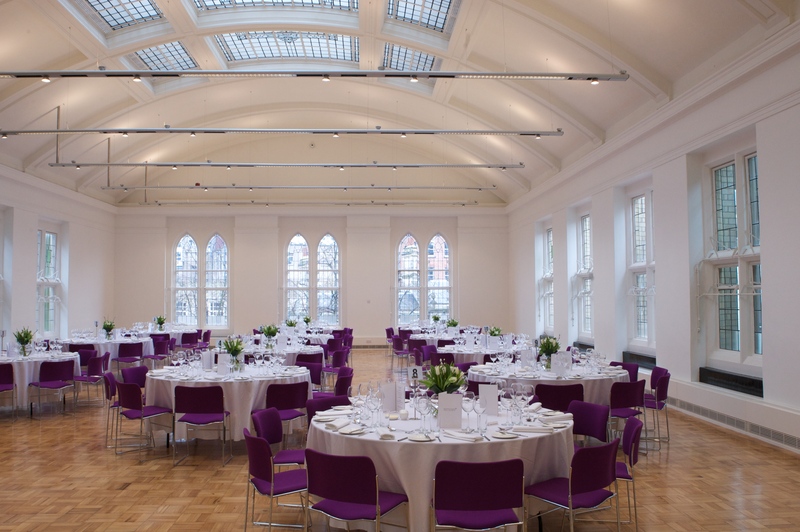 Our beautifully restored Grade II* listed Arkwright building provides a stunning backdrop for your special events and celebrations. 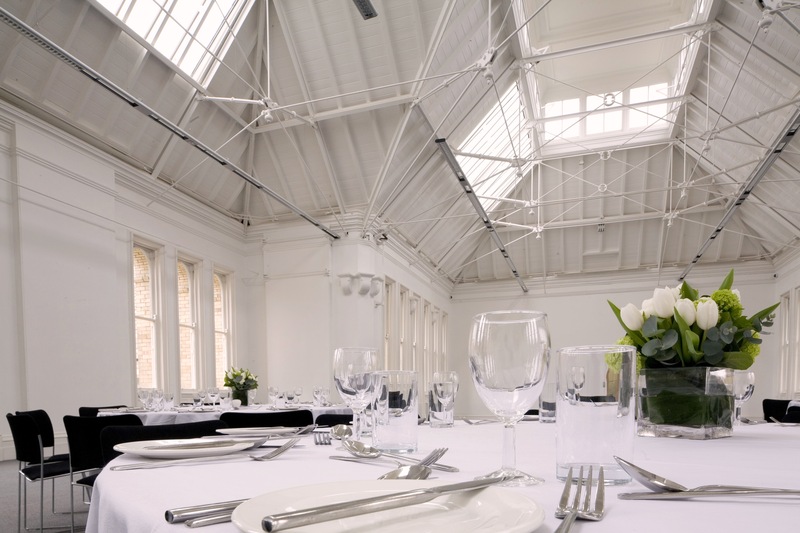 With three large function rooms available to hire, you'll have a wide choice of layouts, flexible seating arrangements and clever room configurations. Whether your event requires theatre-style seating and a presentation stage or a cabaret-style dining experience with a bar and live entertainment, our flexible function rooms, with restored 19th Century architecture, curved ceilings and parquet floors, can be transformed to suit the style and theme of your event. To find out more or to discuss your requirements call us on 0115 848 8000 or contact us online.